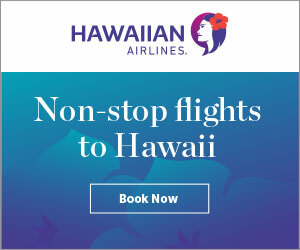 Aloha and thank you for visiting. If you want to check on specials we offer this information on our FaceBook business page. 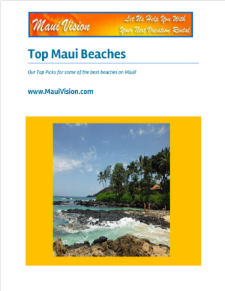 Please take the time to LIKE us so you can receive up-to-date discounts on ALL our Maui properties. 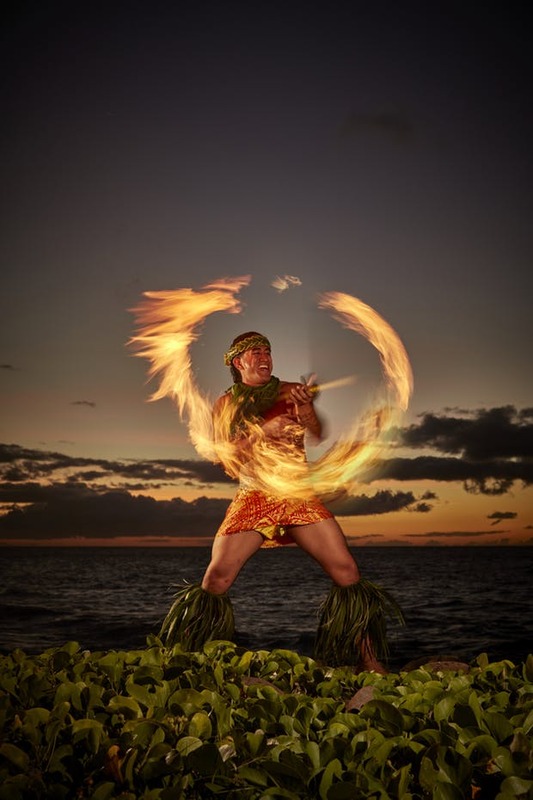 Here I will share stories of Maui and the other Hawaiian islands. Plus videos and images will be posted that I hope inspire and take you back to the land of Aloha!